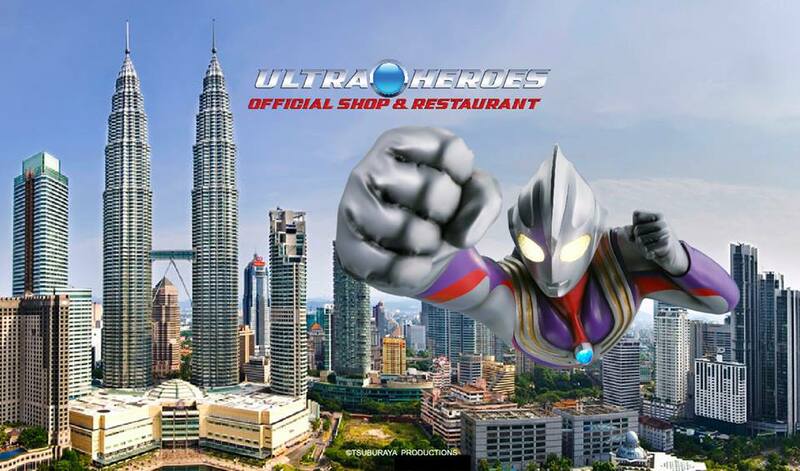 Those who grew up watching the Japanese superhero series “Ultraman” will be delighted to know that the first ever Ultra Heroes Official Shop & Restaurant is now opened in Malaysia! 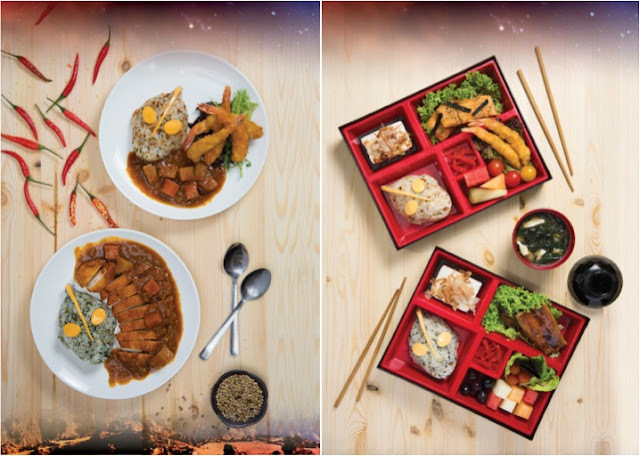 Started in 1966, the “Ultraman” series created whirlwind in Asia since its debut, becoming one of the most iconic superhero figures for children across the world. In conjunction with the 50th anniversary of the superhero series, Malaysian company Circle Corp teamed up with Tsuburaya Productions from Japan to open the first ever “Ultraman” themed eatery and merchandise shop in Glo Damansara. “To ensure we bring the real spirit of Ultra Heroes to the Malaysian fans, we had very strict demand on Circle Corp. We are optimistic about Malaysia’s market as we know there many Ultra Heroes’ fans out here,” said Mr Takamasa Kitazawa, Tsuburaya Productions’ International Business Department Intellectual Property Produce Division Senior Officer. The first ever official merchandise store features over three hundred types of Ultra Heroes products, including 65 special edition figurines of Ultraman. 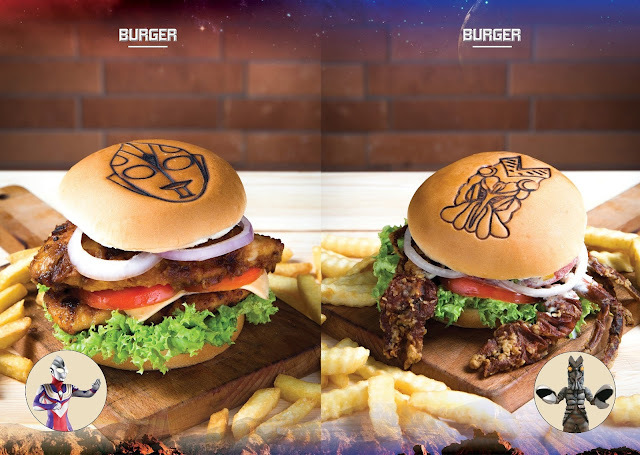 Meanwhile, the Ultra Heroes-themed restaurant offers an extensive menu of up to sicty dishes, including the highly recommended “Ultraman Tiga Burger” and its counterpart the “Dark Baltan Burger”. 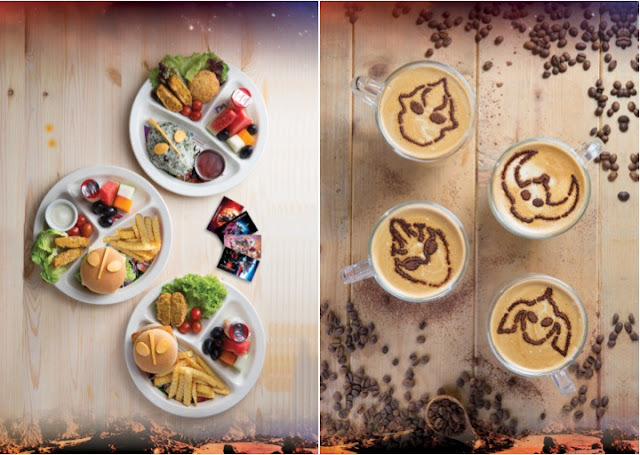 “We put in a lot of effort for this exclusive store, and we aimed to bring nothing but the best experience for the Ultra Heroes’ fans,” said F&B Branding General Manager, Mr Eric Lim. 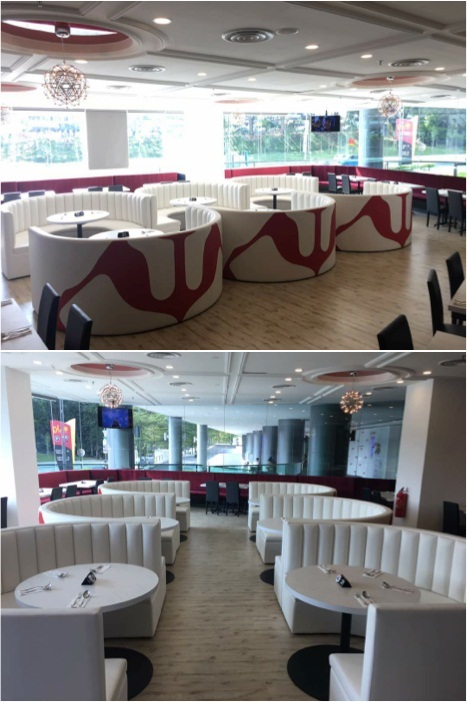 “We spent a long time to create the theme for the food, to ensure not only the best in presentation, but also in taste and food quality,” he added. TheHive.Asia attended the launch of Ultra Heroes Official Shop & Restaurant. 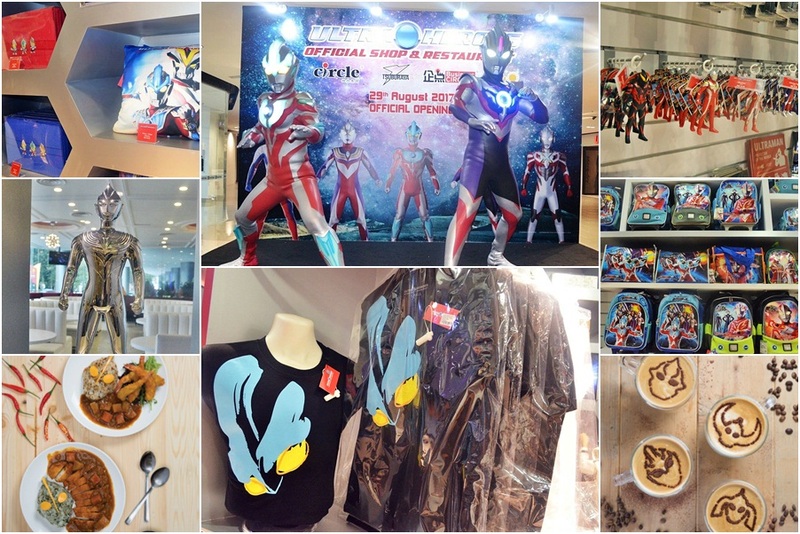 Check out the photos of the ceremony as well as some of the official Ultraman merchandise and food!